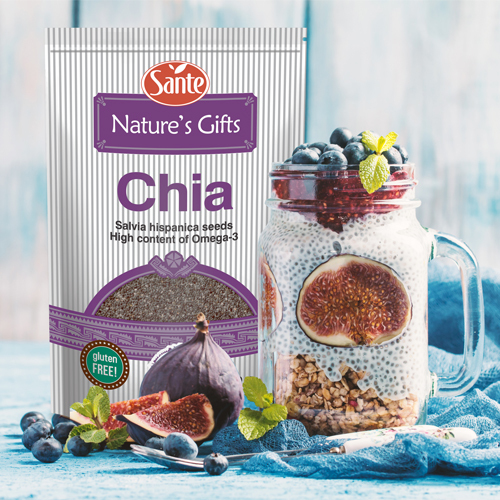 If you want to impress your guests, prepare a delicious vanilla dessert with chia seed, berries and xylitol. Once you taste it, you will fall in love with it. 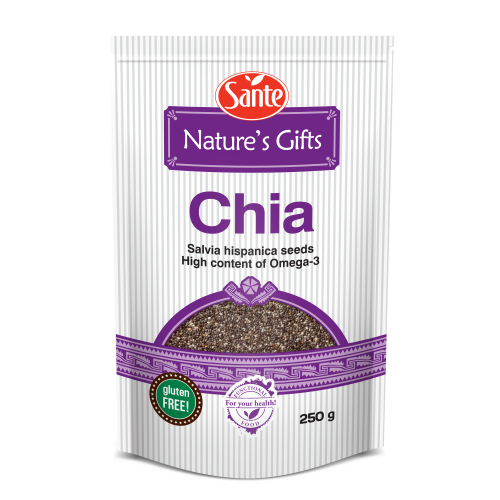 Chia seeds have a high content of minerals: calcium, potassium, magnesium, iron and phosphor. Phosphor helps maintain proper energy metabolism. Defreeze the berries and cool to room temperature. Boil the milk with the vanilla pod. 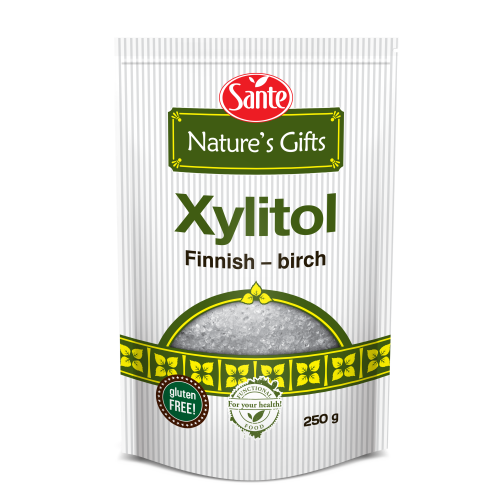 Then add 1 teaspoon of xylitol and mix. Leave it to cool. When the milk gets cold, add the chia seeds and leave for 20 minutes. Place the berries at the bottom of the glasses, then add the first layer of chia seeds moistened in milk. Then place the berries and chia seeds again until the cup gets filled. Remember that the last layer must be of berries. And that’s it – the dessert is ready!